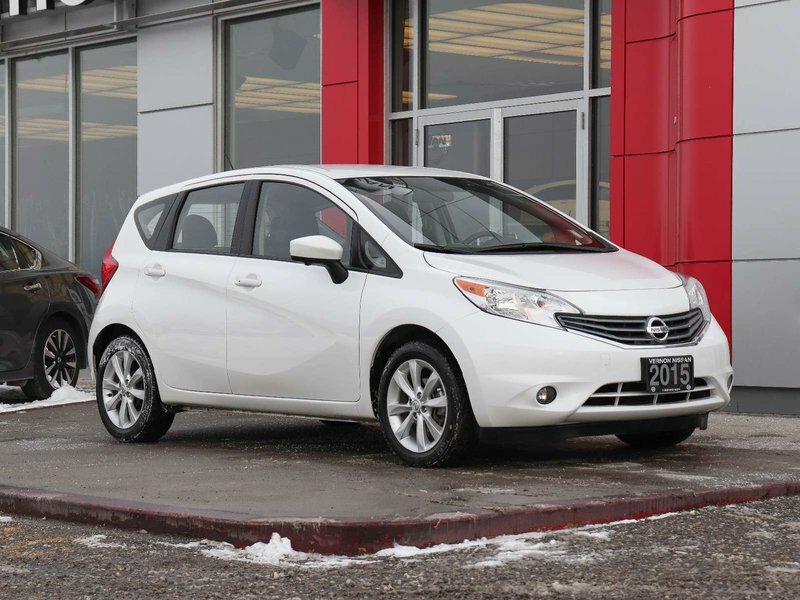 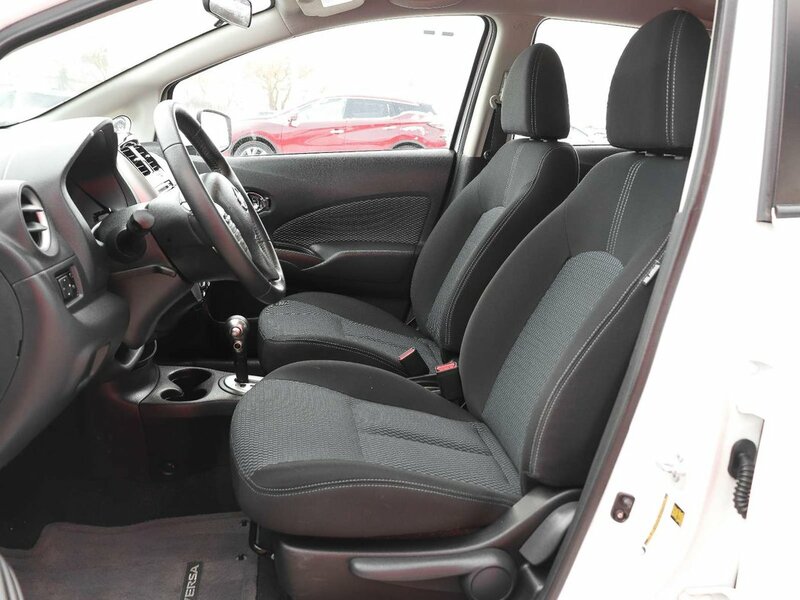 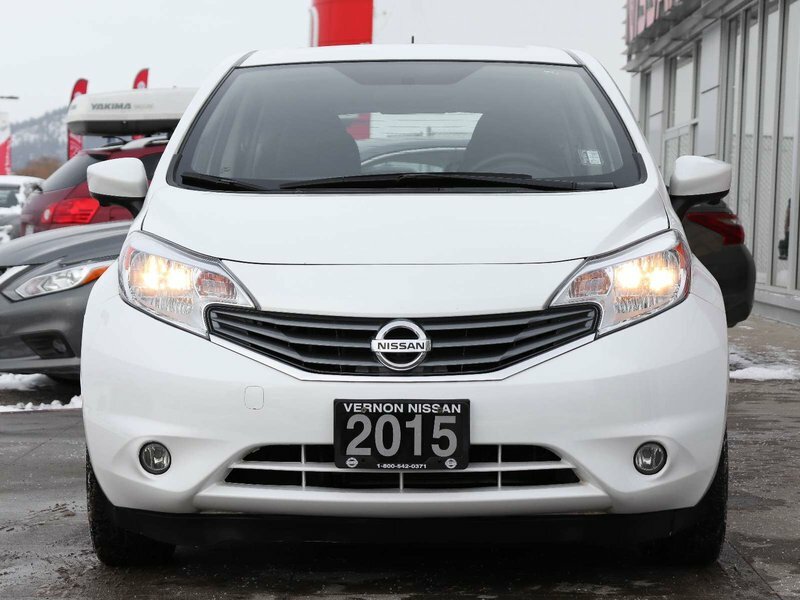 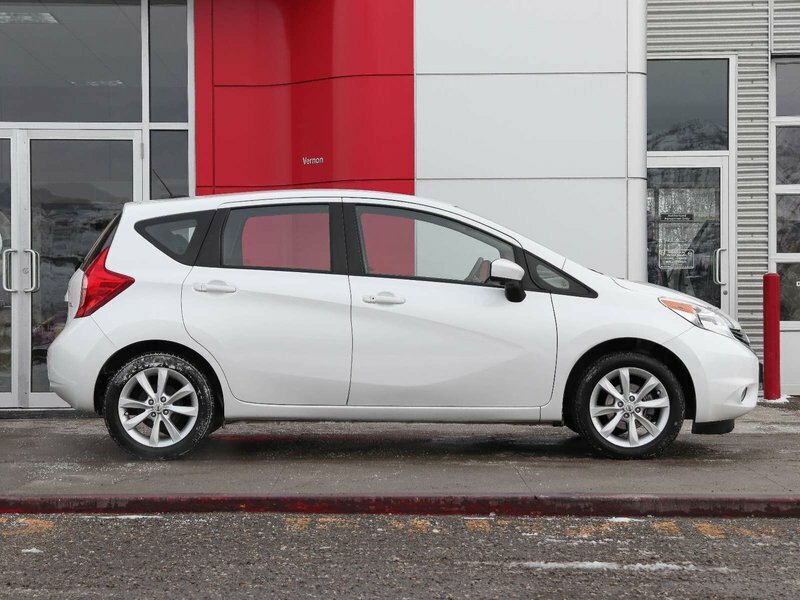 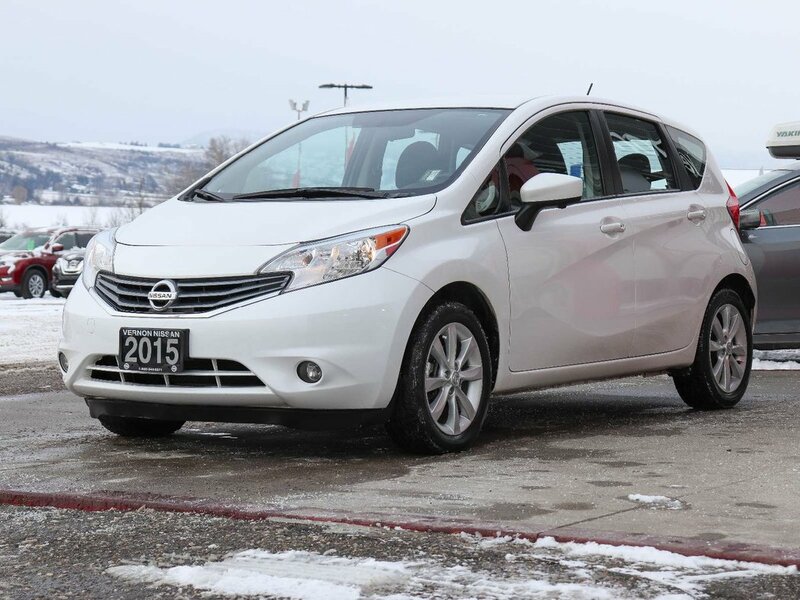 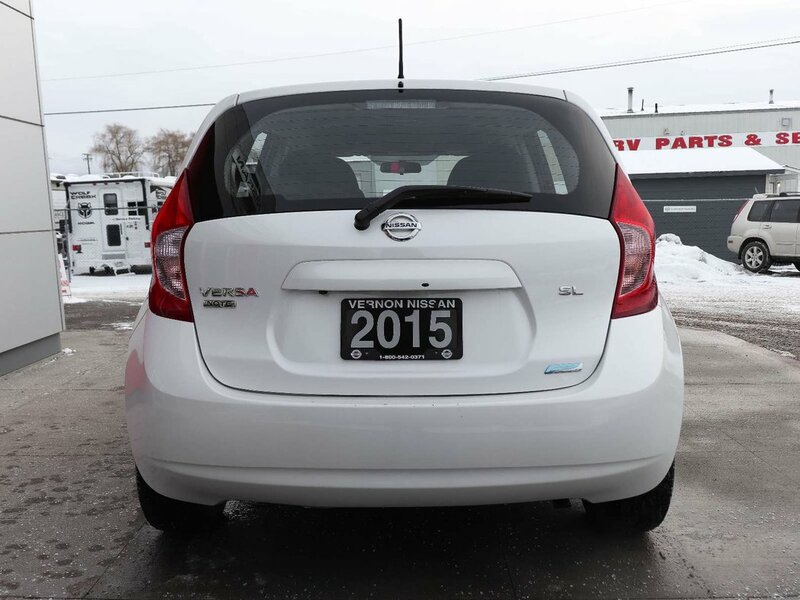 This one owner Aspen White 2015 Nissan Versa Note is in amazing condition inside and out and with very low mileage of only 39,825 kilometer’s and it is still covered under factory Powertrain warranty. 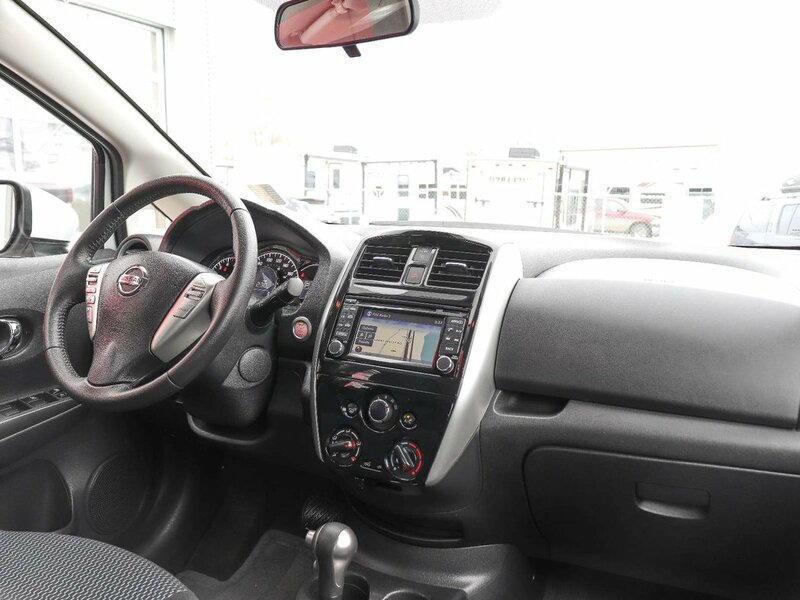 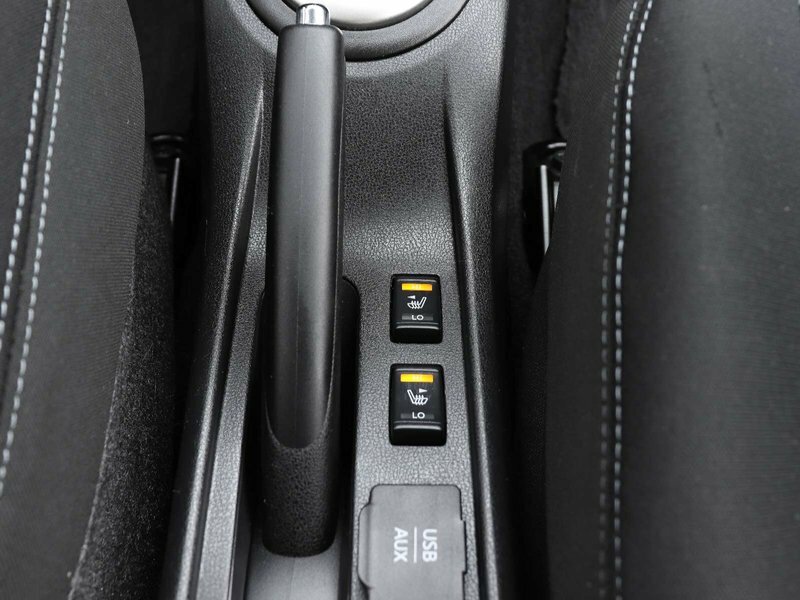 This SL model has many great features including heated front seats, navigation, rearview monitor, air conditioning, cruise control, Bluetooth hands free phone system, steering wheel mounted audio controls, AM/FM/CD audio system with Sirius XM Radio, auxiliary and USB connection port with streaming audio via Bluetooth, integrated key with remote keyless entry, power windows and door locks and so much more!!! 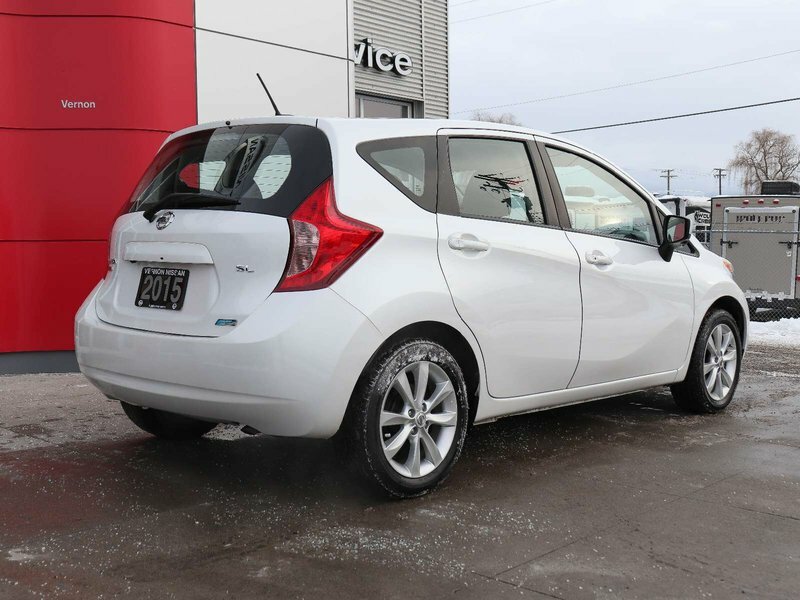 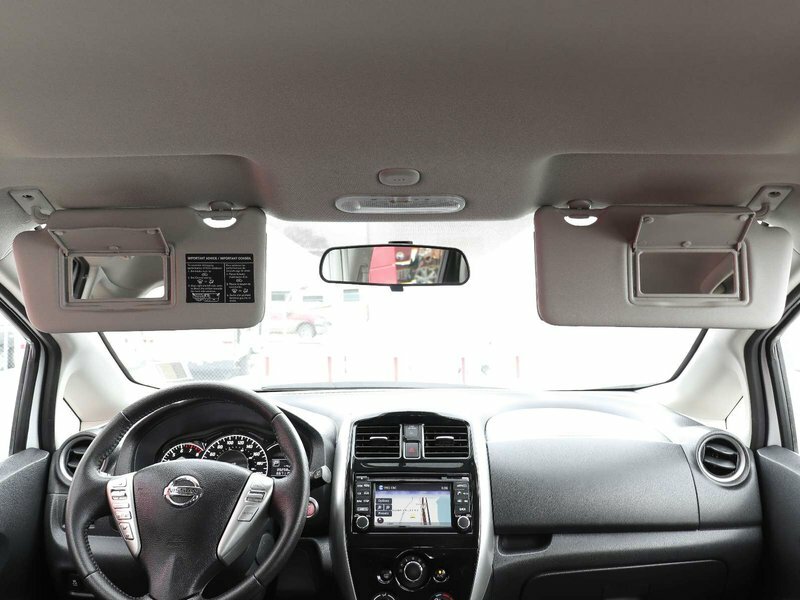 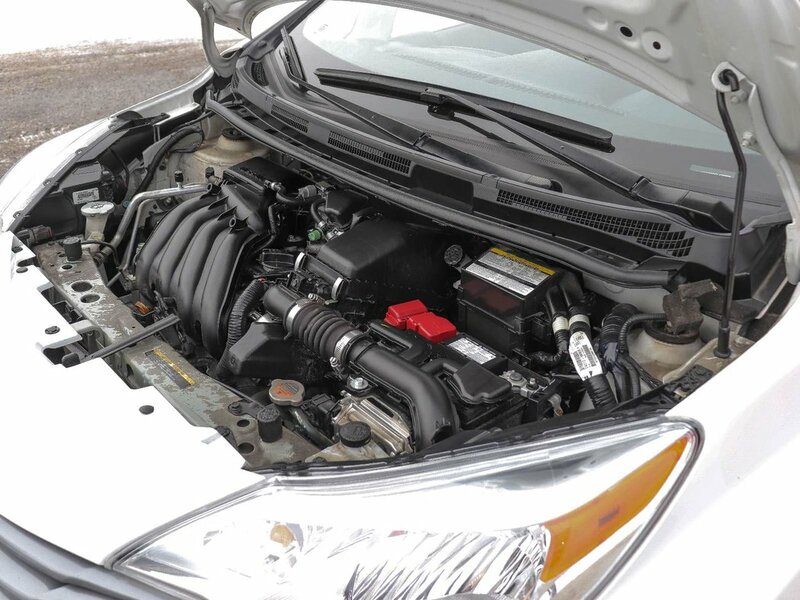 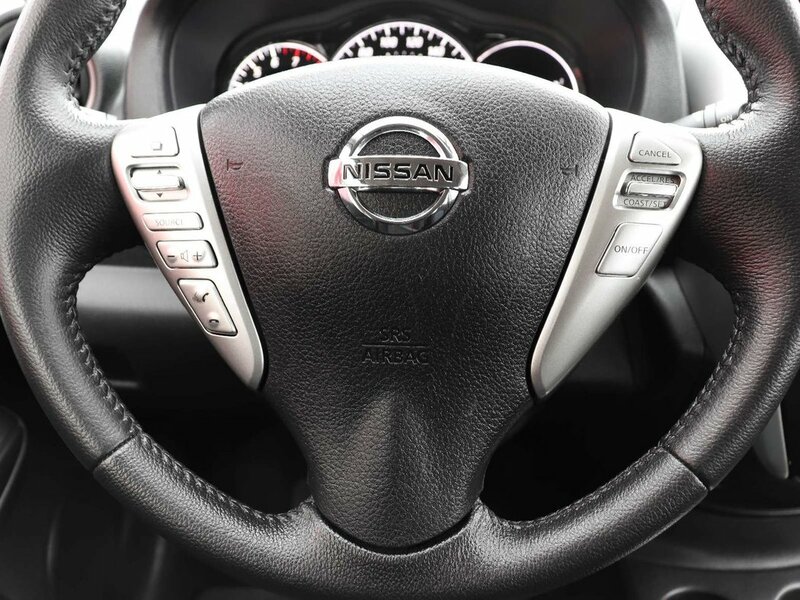 Our Certified Technicians have performed a comprehensive inspection to ensure it meets Nissans stringent Certified Vehicle requirements, which gives you the added value of enhanced factory warranty protection, road side assistance, preferred financing rates, and a 10 day/1500 Km exchange policy. 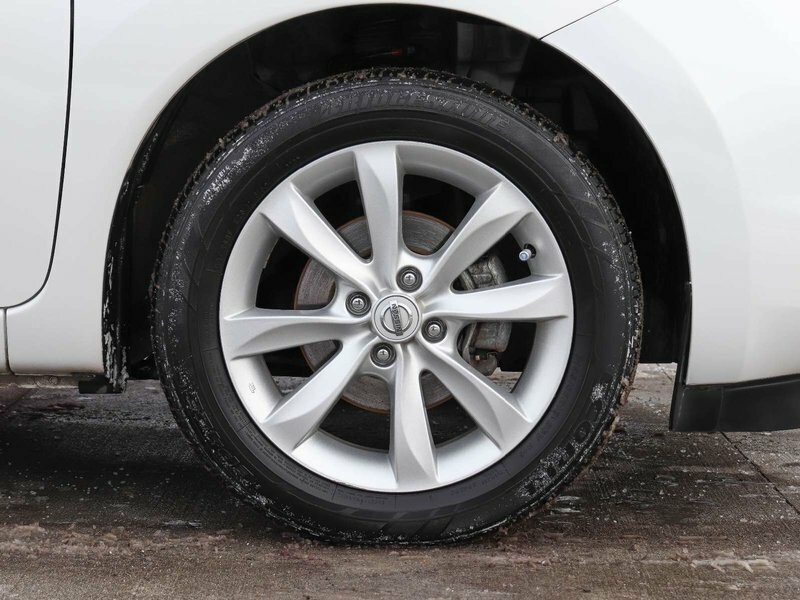 With it being in such great condition we only had to top up all fluids, serviced the brakes, completed the scheduled Maintenance and installed nitrogen in all 4 tires. 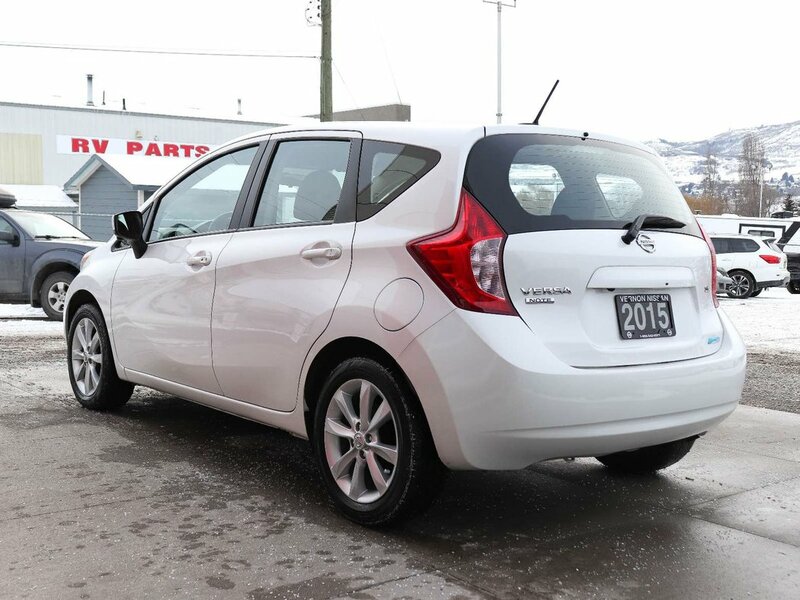 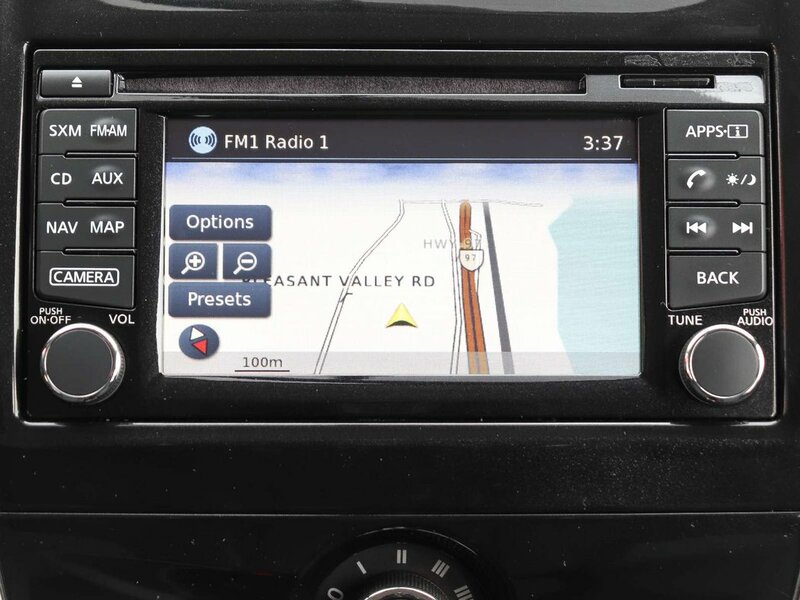 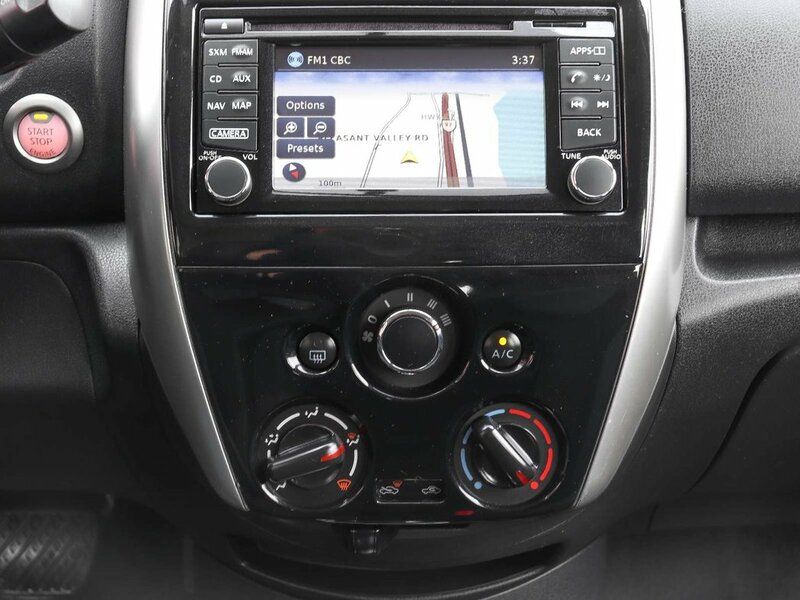 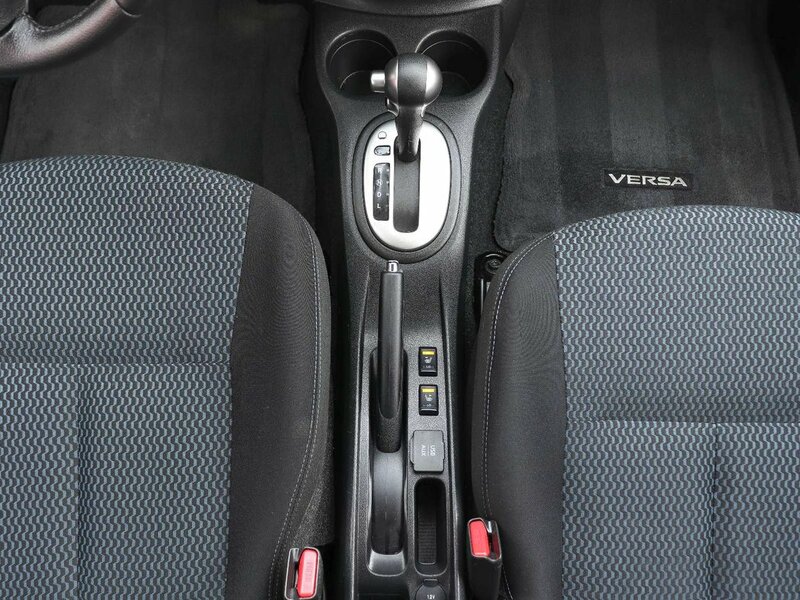 The previous owners purchased this Versa Note right here at Vernon Nissan where they also had it dealers serviced. 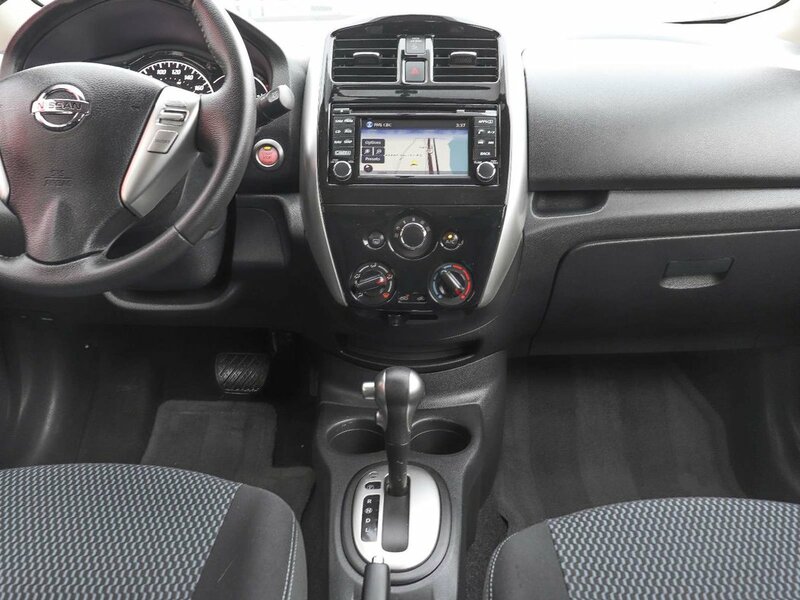 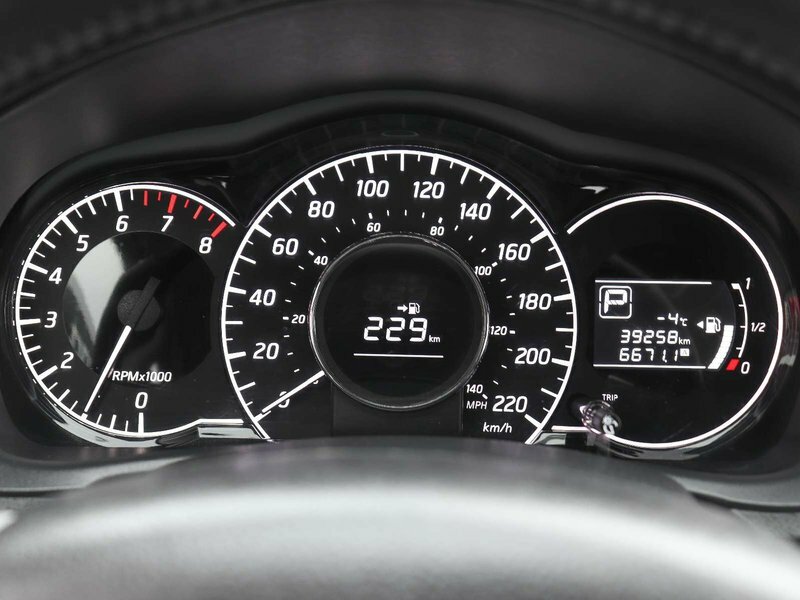 They took excellent care of this vehicle and loved the amazing fuel economy and smooth ride it provided. 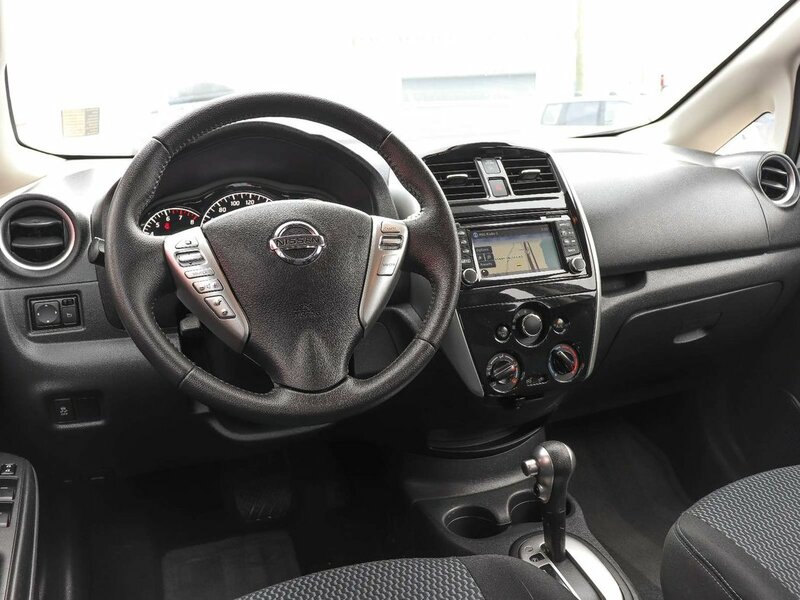 The only reason they traded it in was because they just had their second child and required a bigger SUV with room for 2 car seats, so they decided to stay with the Nissan brand and the Rogue met all their needs. 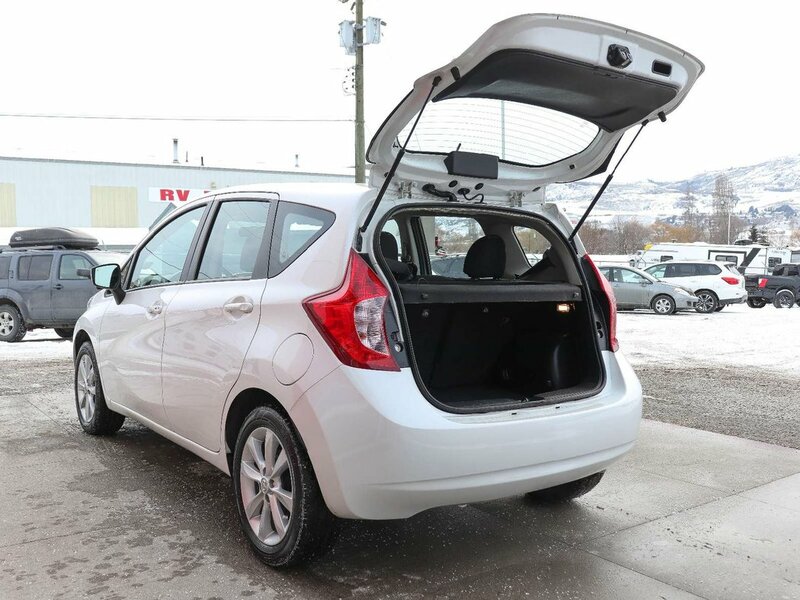 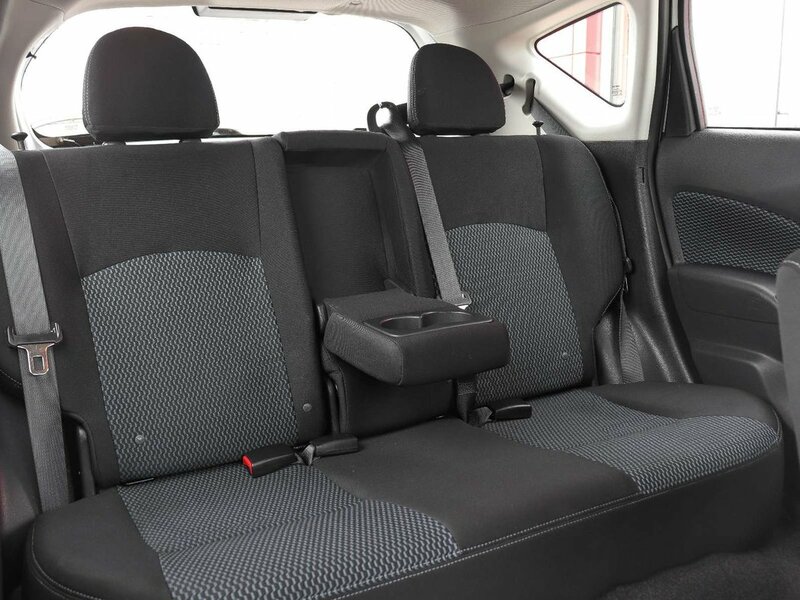 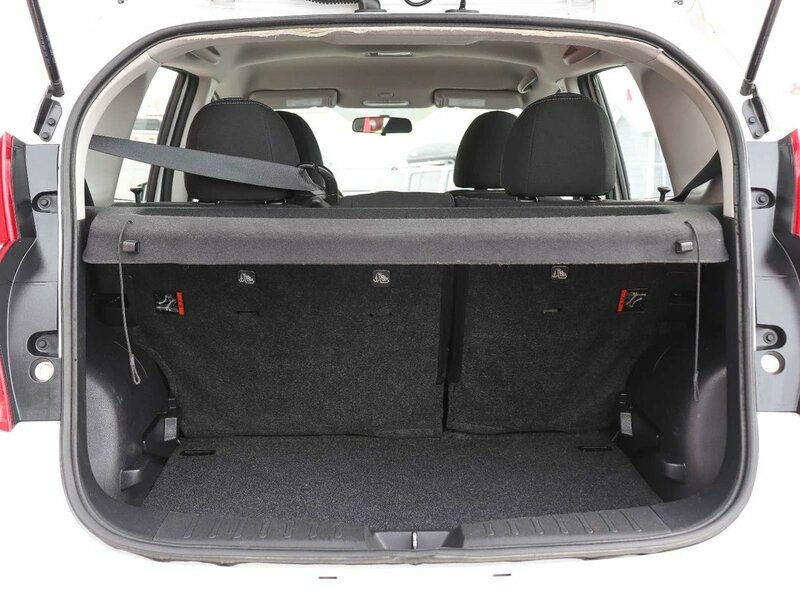 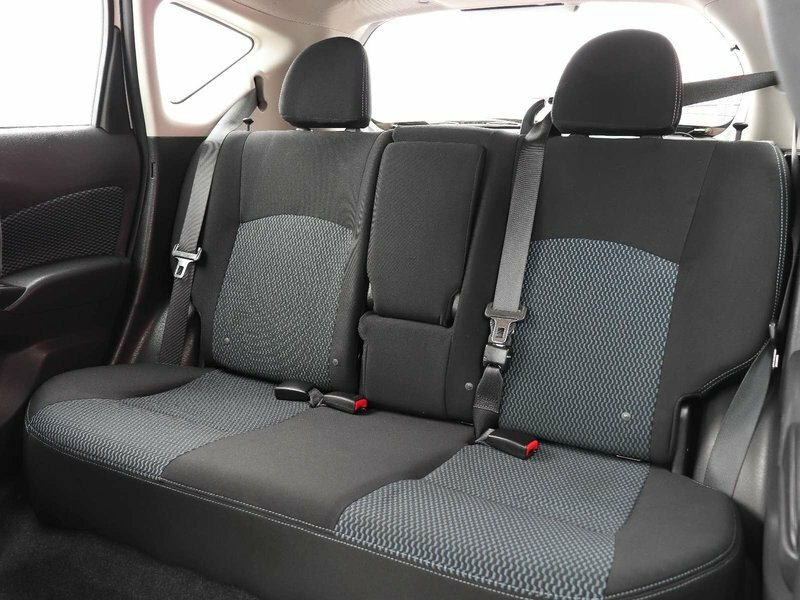 As practical as it is versatile this Note seats as many as five occupants with ease, 21.4 cubic feet of best in its class cargo room and is very fuel efficient giving it one of the lowest costs of ownership in the market today. 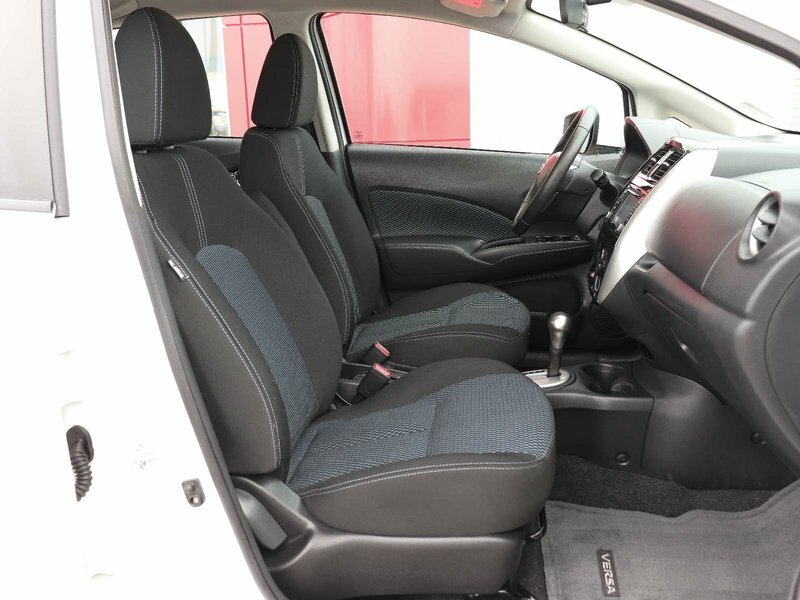 For the final touches it has received our full Platinum Showroom finish to ensure it’s fully ready for its next proud owners!